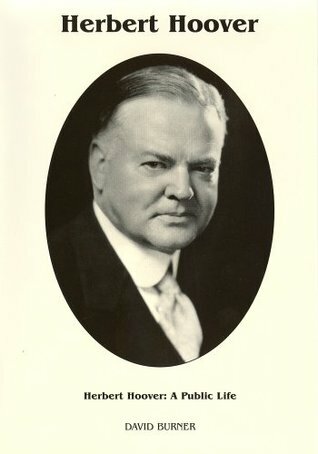 “Herbert Hoover: A Public Life” by David Burner was first published in 1979 and is widely recognized as the most authoritative one-volume biography of Hoover’s life. Burner was an expert in 20th century American history and a long-time professor of history at the State University of New York at Stony Brook. Burner died in 2010 at the age of 73. Two things are quickly evident about Burner’s 341-page biography of Hoover. First, it is obviously the result of careful research (indeed, Burner apparently spent a decade mining every available source prior to writing this book). Second, this book covers Hoover’s public career in a level of detail that seems unlikely to be surpassed by any other single-volume treatment of Hoover’s life. Burner’s approach to his subject is probably best described as that of a slightly disappointed admirer. While his book is generally well-balanced, the author rarely misses an opportunity to throw in a good word for his Hoover. But seldom does he fail to criticize Hoover when the opportunity arises…and there is no shortage of opportunities. The biography is at its best when describing Hoover’s early presidency. Here, Burner’s commentary is particularly insightful and and no reader will leave without a deeper appreciation for the era and the challenges Hoover faced entering the White House. Another excellent chapter covers the Great Depression (which, fair or not, proved fatal for Hoover’s legacy)…but this section will prove too lengthy and detailed for many. 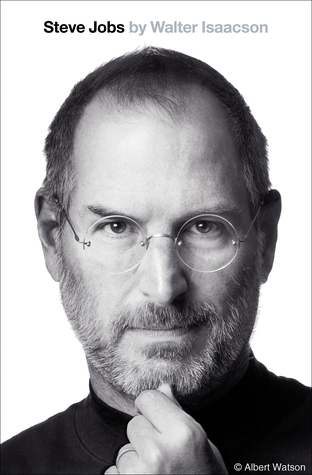 Pervading the biography, however, is a dull and lifeless style of writing. At no time does Hoover come “alive” – not even when he is breathlessly circling the globe on behalf of his latest mining project or when he is almost single-handedly coordinating a massive food-relief effort. Instead, the text proves uniformly dry and offers a level of detail not always commensurate with the importance of the topic at hand. Many readers will be pleased with the depth of discussion of Hoover’s early life, but this is where the lack of vibrancy is most greatly missed. And few will be satisfied with the sparse coverage of Hoover’s post-presidency; this three-decade period receives fewer than twenty pages. Only the lack of coverage of Hoover’s personal life comes as no surprise – the author warns the reader early of the inaccessibility of Hoover’s inner-self. Overall, David Burner’s “Herbert Hoover: A Public Life” is a biography rich with details of Hoover’s public life, but devoid of any sense of vitality or engagement. The curiously fascinating Hoover I read about elsewhere was nowhere to be found in these pages. And despite suggesting that his book was designed for scholars as well as the general reader, this study of Hoover will appeal primarily to the former and rarely to the latter.